When we go on vacation, there’s nothing better than being able to talk to the local people – to learn about their culture, find out the best local hotspots, ask for directions, and to order your food. However, if you don’t know anything about the language, apart from the odd “hola” or “ni hao” you’re in for a bit of trouble. In today’s day and age, more and more parents are giving their children the opportunity to learn a second language. There are so many benefits that come with being bilingual, especially if you learn another language from a young age. No, we’re not talking about a new Spongebob Squarepants style TV show, we’re talking about the fact that children are often referred to as “human sponges.” Because of their constantly developing brain, it is much easier for young children to learn a new language than it is for a fully grown adult. As youngsters, children are constantly learning about language acquisition, and it is engrained into their brains to learn linguistics and fluency. This means that adding another language into the mix isn’t that much of a problem. In fact, it’s best to learn a new language before the age of 12, as foreign language acquisition gets more difficult when a child is any older than that. Of course, it is not impossible (as many people do learn a new language as an adult), but it will take longer, and be much harder. It goes without saying that learning a new language from a young age will drastically improve a child’s academic prowess – what could be better than that? Much research has been done on bilingual youngsters, which has found that those who speak a second language have improved critical thinking abilities, mental flexibility, and better problem-solving skills. All of these benefits mold together to create one pretty intelligent child, who is likely to thrive in school. As adults, many of us have found happiness from exploring new places, meeting new people and learning new cultures. However, this has only happened for many of us as adults. So why not give your child the chance to learn about these new cultures from a younger age? Learning a second language can drastically improve a child’s cultural enrichment as it opens their lives up to new things, places, and people that they might not have encountered otherwise. This can often help them develop their own opinions and thoughts on the world – making them more diverse and culturally aware. As much as we hate to admit it, we all know that a person with self-confidence and confidence in their abilities as a worker or student will progress further in life. 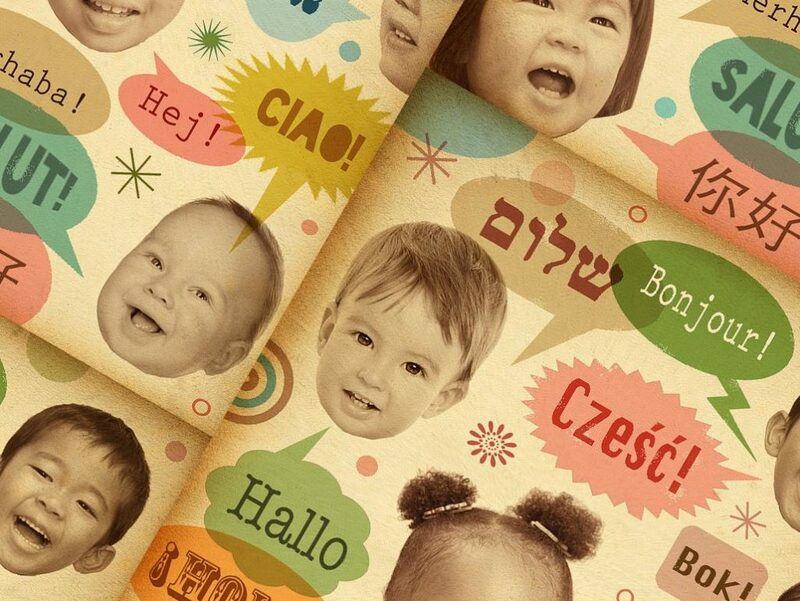 Studies have found that children who are bilingual are much more self-confident than those who speak just one language. This is because they are aware they have the capabilities to understand and comprehend other people, as well as a much more detailed understanding of literacy, pronunciation, and accent. We all wish we had to ability to switch between tasks and get the job done (alas, we just can’t do it) but that’s probably because we aren’t bilingual. 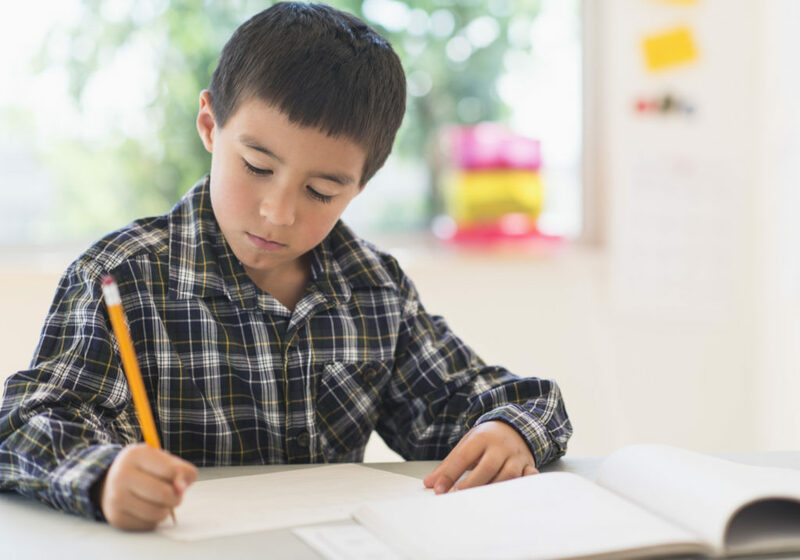 A study from the National Institute of Health has found that children who understand and can speak a second language are able to easily switch from task to the other, as they are able to do so when switching from one language to the next. Being able to multitask is an incredibly desirable trait that will help them succeed at school and in future job prospects. With all of these possible benefits, do you need any more persuading that children should learn a new language and be bilingual from a young age? We don’t.